Last week was a busy one following our success at Petit LeMans, where we claimed the 2018 TCR class championship in the IMSA Continental Tire Series. 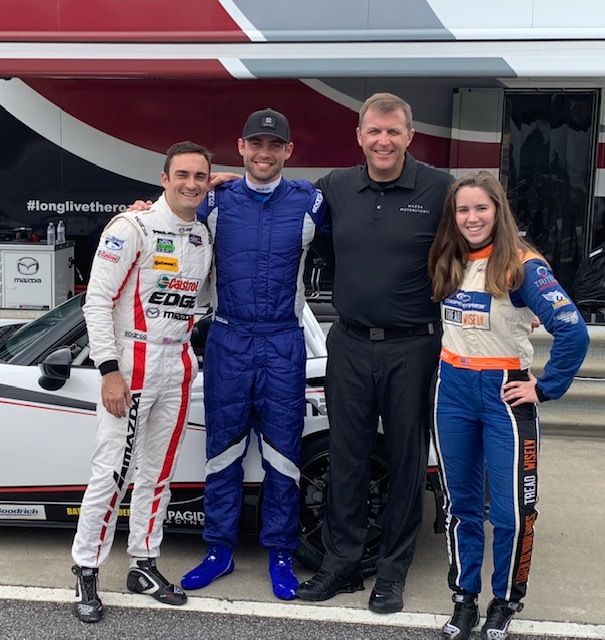 I went from Road Atlanta straight to Atlanta Motorsports Park, where we had some guest drivers coming to get their first taste of the Global MX-5 Cup cars. We had a fantastic time together at AMP with Cody and Loni experiencing the GMX5 for the first time. We had special guest Cody Walker from Furious 7. 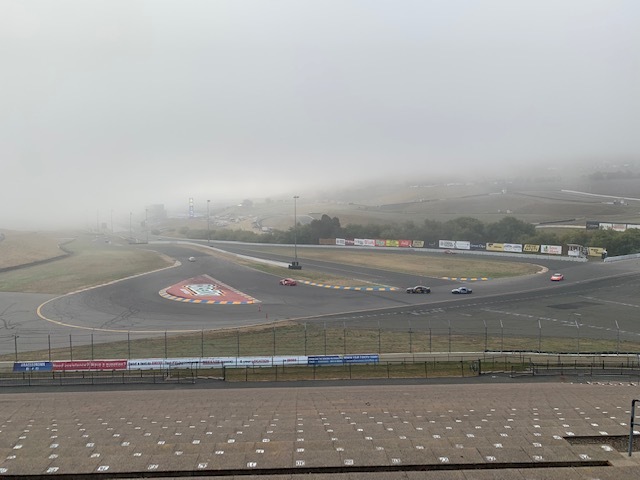 He had attended the Monterey Motorsports Reunion this summer as a guest of Mazda, and he loved the experience so much that he wanted to get behind the wheel of a race car himself. In addition, we had Loni Unser joining us (yes, of THAT Unser family). She is an up-and-coming Spec Miata racer looking to move up the Mazda Ladder ranks. Neither of them had driven the car or the track before, so we started the day with a track tutorial. Right away, their eyes lit up with the incredible elevation changes and challenges that the circuit has to offer. We had a great day making progress as they got to really appreciate the limits of the MX-5 Cup package and the finer points of the circuit. I hope to be seeing both of them back in one of those cars very soon. Later in the week I flew to Sonoma, California, for the annual SCCA Runoffs, where I helped coach the Mazda racers. 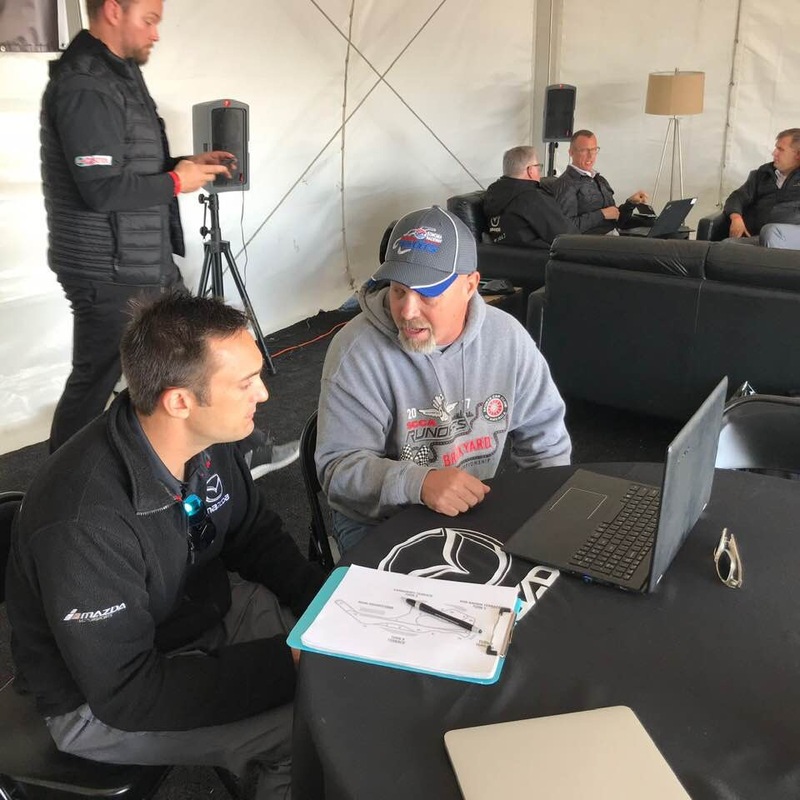 There were nearly 150 Mazda entries, so Jonathan Bomarito and I were both there for several days of practice and qualifying to help any Mazda racer that wanted to sign up for coaching. It was so much fun to see longtime friends and drivers I had coached a year ago during the Runoffs at Indianapolis Motor Speedway. It’s always so rewarding to see the success of these racers and the credit they give to the coaching that Mazda provides. On a personal level, it’s a fun and unique challenge to meet somebody, look at video and/or data, and in a brief 30-minute time frame, give them advice on their driving and potentially even their car setup. Despite the short time we have together, it still pays dividends for them. It’s almost like speed dating for racers! It’s rewarding to be able to help drivers, whether it’s a small test or a huge event like the Runoffs. It’s also nice to feel so appreciated by the drivers I get to work with. The Runoffs head to my home track of VIR next year, and I’m really looking forward to working with Mazda drivers there! The complimentary coaching Mazda provides its racers is unparalleled and a huge value add. It’s fun meeting so many new faces and seeing old friends as well.